Greater Raleigh’s downtown Cary is quite the charmer. The town’s attitude of “revitalize and they will come” has certainly worked. 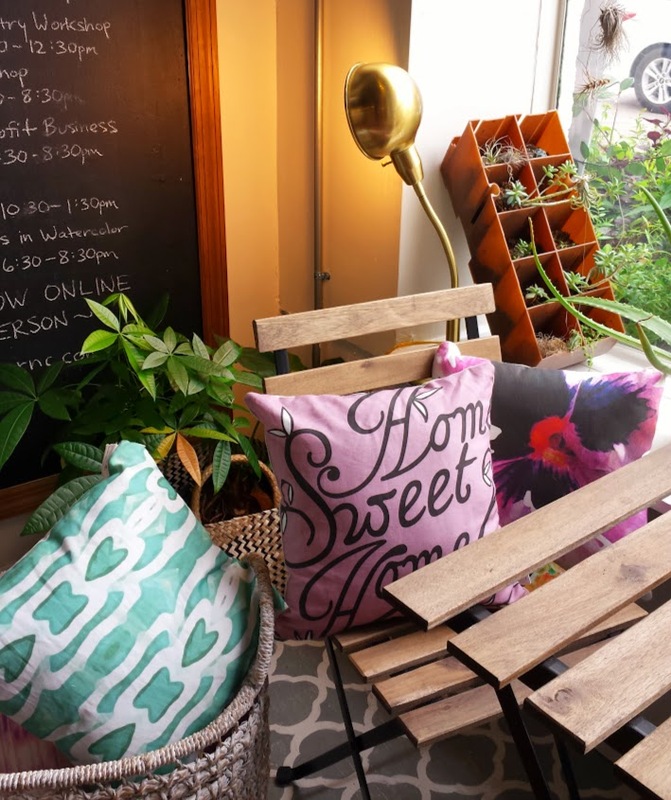 The other day, I popped in one of the town’s coffee shops on Chatham St. for a latte and to chat with Gather’s owner and textile designer, Michelle Smith. 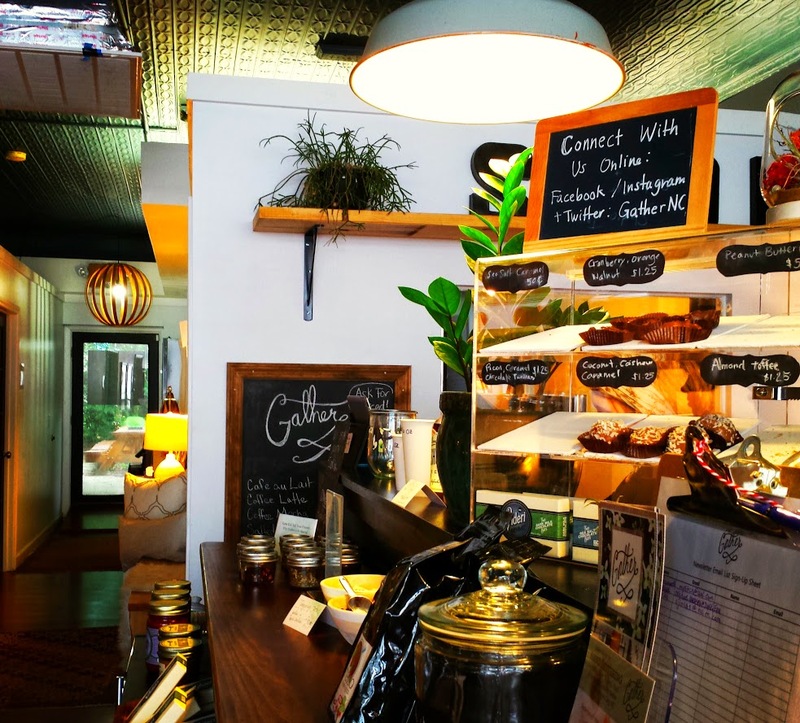 Smith handpicked downtown Cary to locate her co-working space that also doubles as a coffee shop, a DIY classroom and boutique for curated, locally crafted goods. “I chose Cary because it’s a very walkable town, and I felt downtown was the perfect spot for what I wanted to bring to Greater Raleigh. I love being in the foundation for an area that will change even more in the next few years,” remarked Smith as she began planning for the 2014 holiday season. 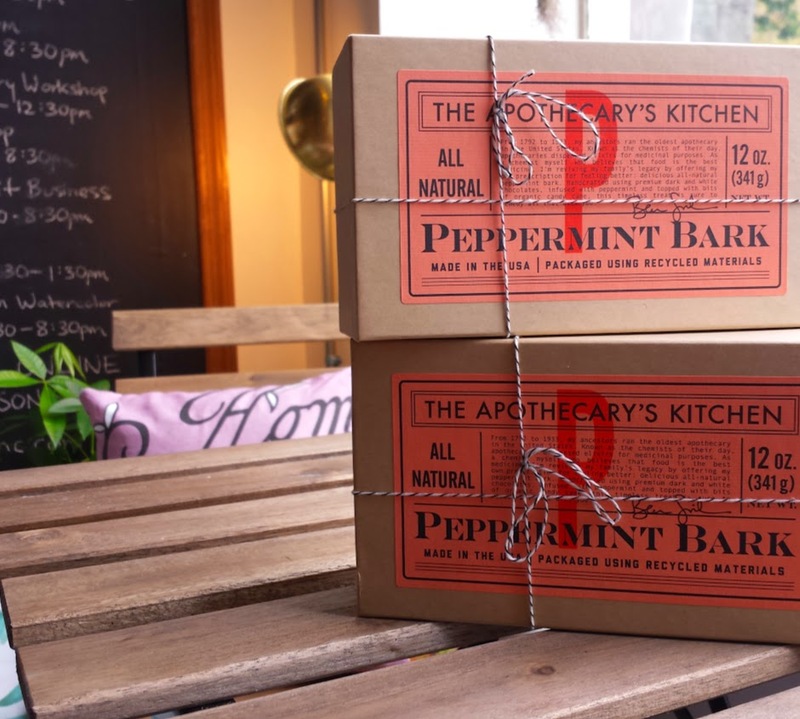 Her husband&apos;s own Peppermint Bark, which will be featured in Martha Stewart&apos;s Holiday Gift Guide is just one example of the local goods she has curated for her store. 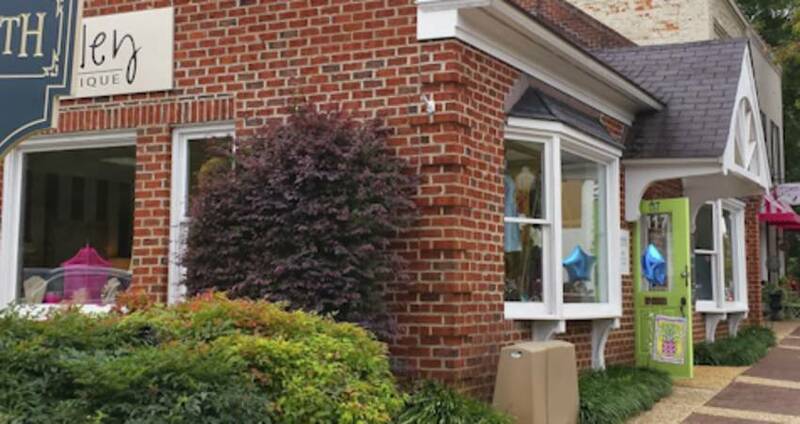 Downtown Cary can even be described as a shopping destination. I spent two hours in Ashworth Village alone perusing the local boutiques, art galleries, consignment shops and eateries. From Elizabeth’s Home and Garden Shop to Cute Buttons Gift and Paper Boutique, it’s easy to get lost in retail cuteness. 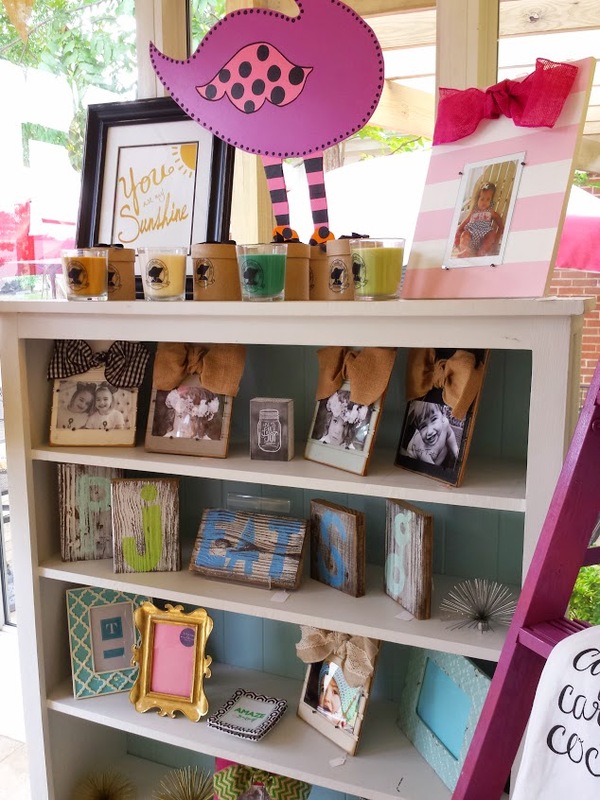 Paisley Boutique is a new clothing store owned and operated by former clothing buyer Lauren King, who said she decided to locate her boutique in Cary so that people could find great fashion closer to home. 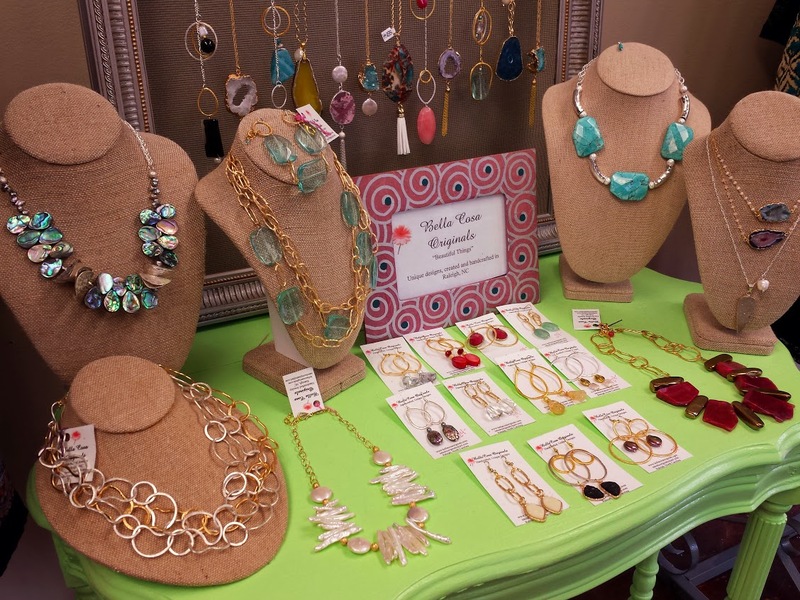 She opened for the first time this fall, and she carries North Carolina-based clothing and jewelry designers in addition to small, Southern brands. The Purple Polka Dot on Academy St. combines fashion and design. From monograms to fancy tea towels, you will be hard-pressed to walk out empty-handed here. Put downtown Cary on your list for holiday shopping, and there are also plenty of places to enjoy lunch or dinner. 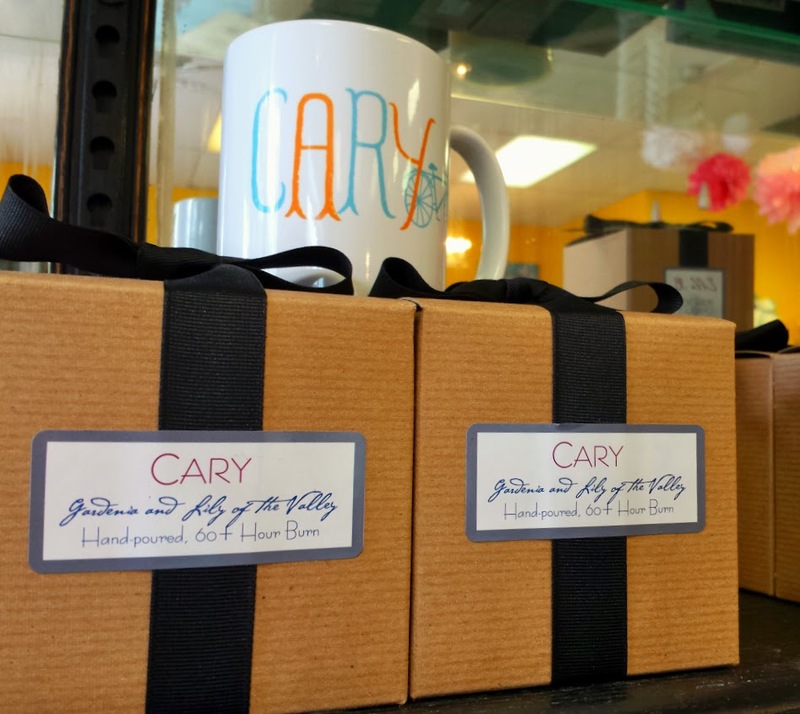 The downtown Cary shops are gearing up for the hustle and bustle of the holidays. Cary will host its annual Ole Time Winter Festival on Dec. 6. The annual town Christmas parade will be held on Dec. 13.